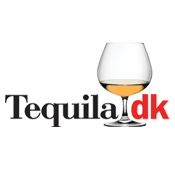 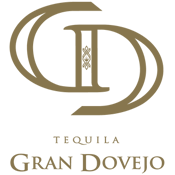 Tequila.dk is finally on air with brand new logo. 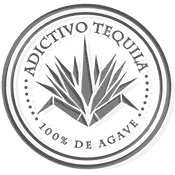 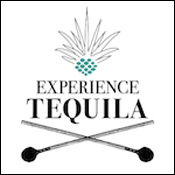 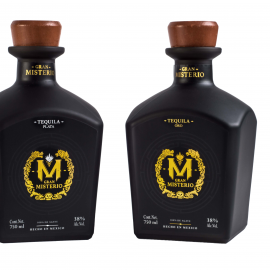 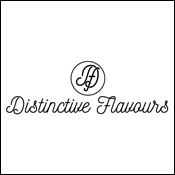 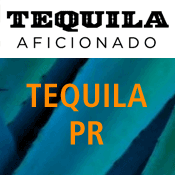 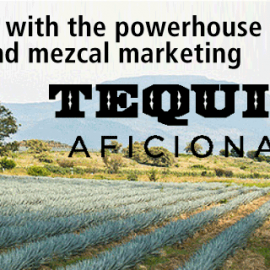 Based on the website www.tequilaonline.dk Tequila.dk has changed its focus to a more mature audience reflecting the quality of the products. 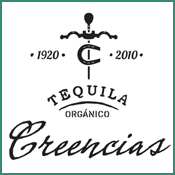 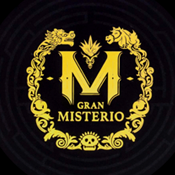 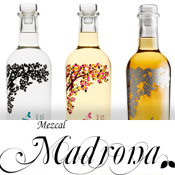 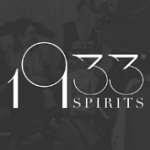 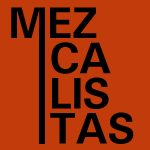 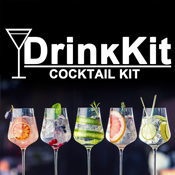 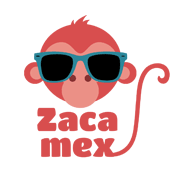 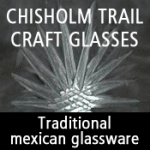 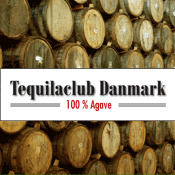 Getting a new webshop up and running is a learning process and the tequila market is special in a danish context. 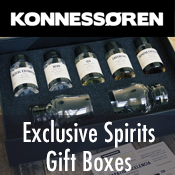 The danish market has for a large number of year been dominated by very cheap products which have attracted the young consumers. 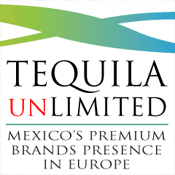 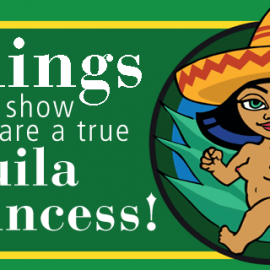 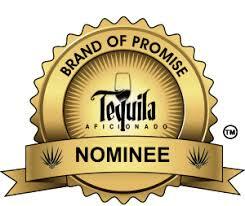 As a result Tequila has gained a reputation for being a somewhat dubious product. 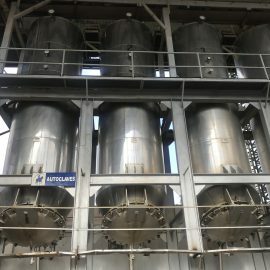 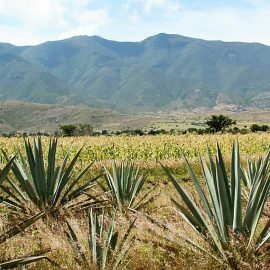 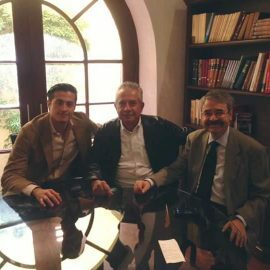 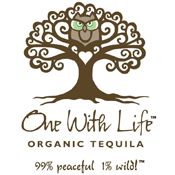 The vastly better 100% Agave products have thus faced an uphill struggle but it seems the market is finally getting some traction. 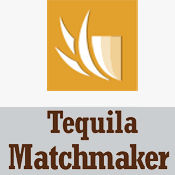 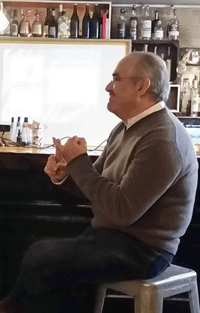 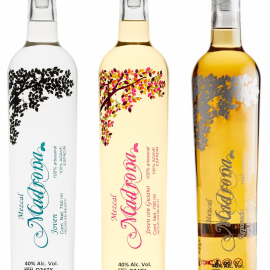 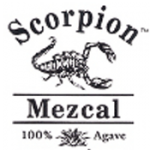 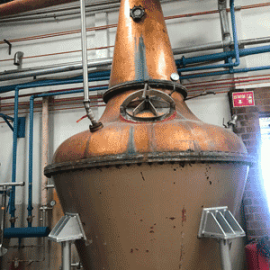 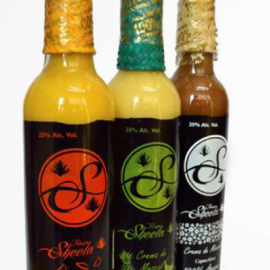 Tequila.dk has reported a nice and rising number of – happy – buyers.